tradelink.org – better trading through collaboration. tradelink.org is a free, private trader-to-trader matching service. 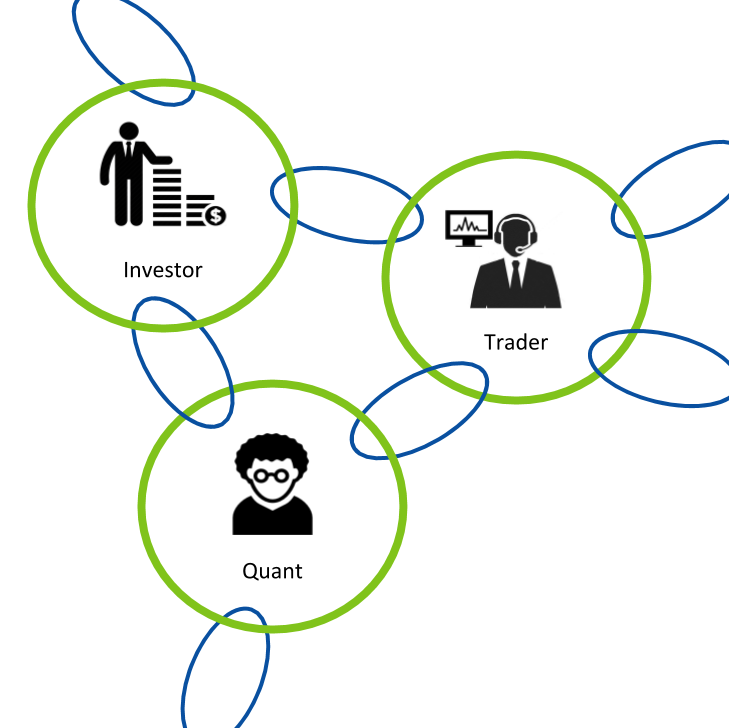 Our mission is to facilitate meaningful connections between traders, investors and quants.